Thanks Jim, your relaxed approach and in-depth knowledge, combined with great demonstration of techniques and patience made for an excellent learning experience. 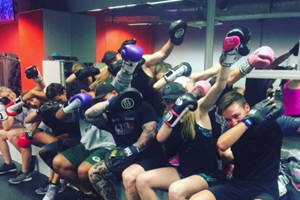 I would Highly recommend PunchFit courses, so much attention to the details of techniques, that we can use with our clients. The Presenter was great at ensuring he gave time to everyone in the class. 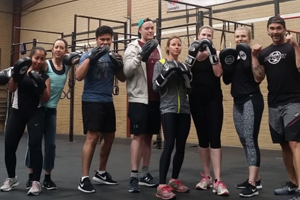 Absolutely loved the Punchfit Trainer Course Level 1. The knowledge and teaching style made it easy to follow. The best training course I’ve been to. Can’t wait to further my education with Punchfit. It was so much fun and it all really sunk in. 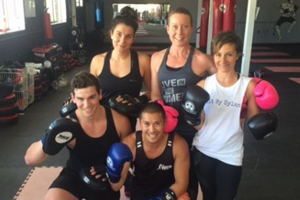 I had no idea how much I had really learnt until I got out there and started using Punchfit with clients! 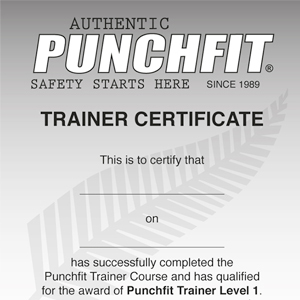 I will definitely be gain more qualifications though Punchfit. 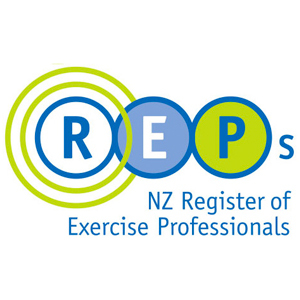 “Professional, knowledgable, friendly, helpful instructor. Extremly fun course – learn ALOT!! 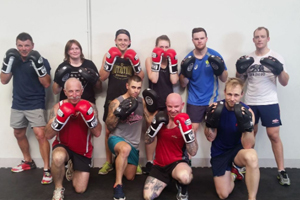 great trainer loved that the course was focused more on technique of boxing and safety, lots of fun and learnt heaps.